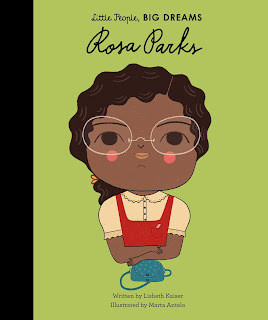 Friday 8th March is International Women's Day and to celebrate the amazing women of the past with the girls and women of the future, I LOVE these kids books telling the stories of some of our favourite females. 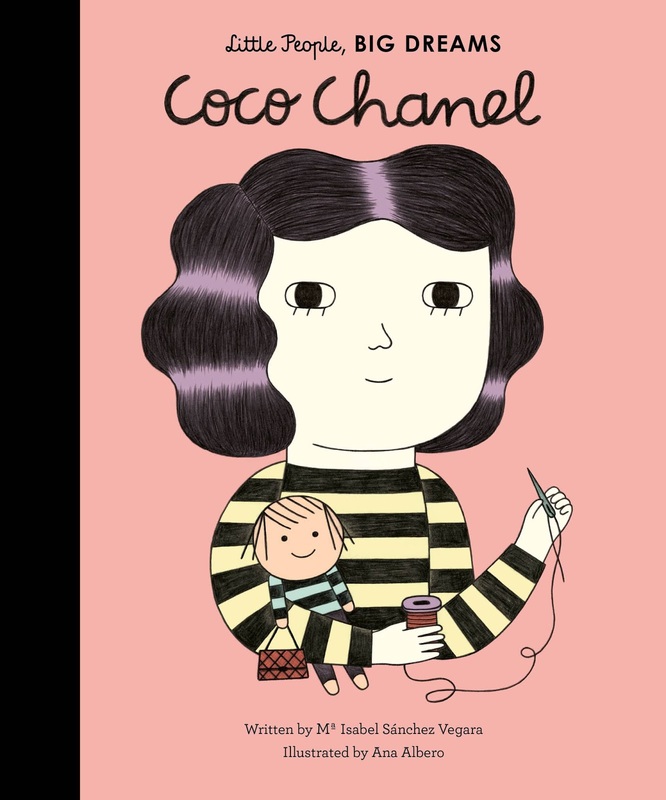 This book follows Coco Chanel, from her early life in an orphanage – where she is a genius with needle and thread – to her time as a cabaret singer, hat maker and, eventually, international fashion designer. Next up we have a book dedicated to Marie Curie, whose love of learning helped her to revolutionise the fight against cancer with her discovery of radium and polonium. This inspiring and informative little biography comes with extra facts about Marie's life at the back. A book dedicated to the colourful life of iconic actress Audrey Hepburn, from her early life during World War Two, to ballet school, her acting career and UNICEF work. 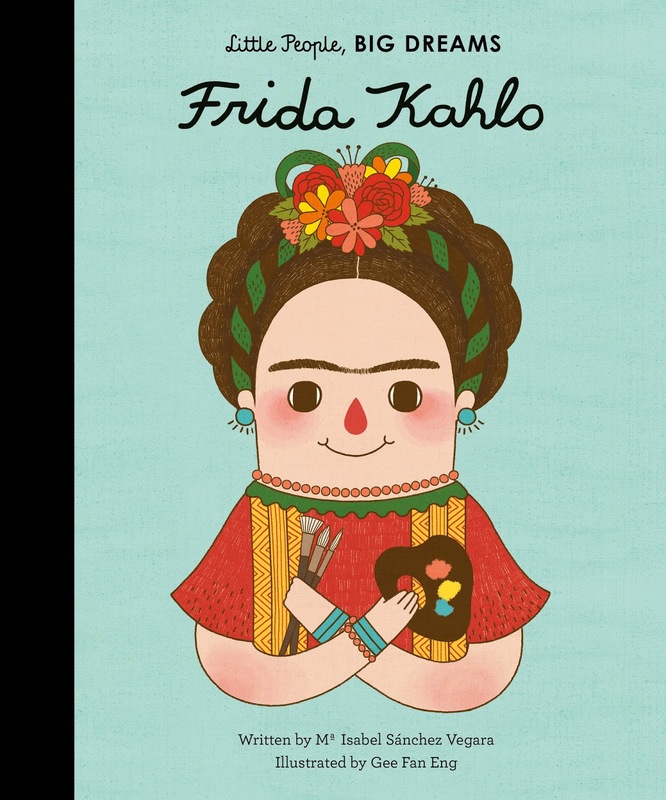 Frida Kahlo, whose desire to study medicine was destroyed by a childhood accident went on to begin painting from her bedside and produced over 140 works, culminating in a solo exhibition in America. 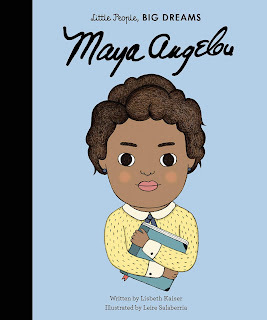 Maya Angelou's story covers her early traumatic childhood to her time as a singer, actress, civil rights campaigner and, eventually, one of America's most beloved writers. 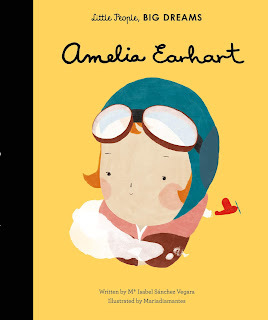 Amelia Earhart, whose strong will and self-belief helped her overcome prejudice and technical problems to become the first female flier to fly solo across the Atlantic ocean. As a child, Emmeline Pankhurst was shocked at the inequality of men and women that she saw all around her. When she grew up, she never stopped fighting for women to get the vote, inspiring other women to demonstrate, go on hunger strike and protest for the cause. 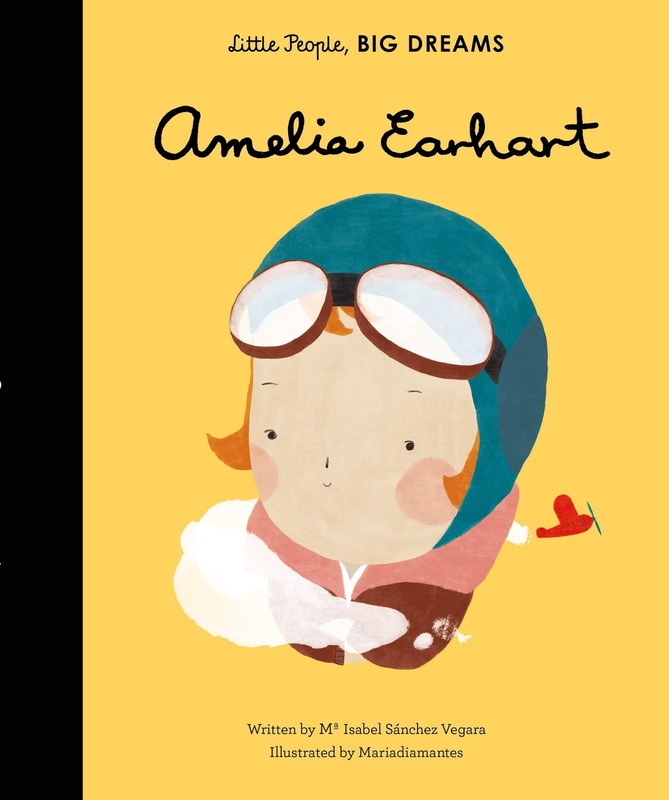 You can click on the names to purchase the books which are priced at £9.99 each from the National Theatre Bookshop.